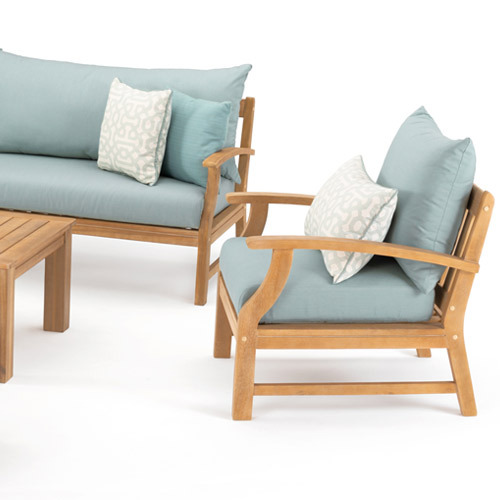 The Kooper 11-Piece Estate Collection is everything you need to make the perfect patio. 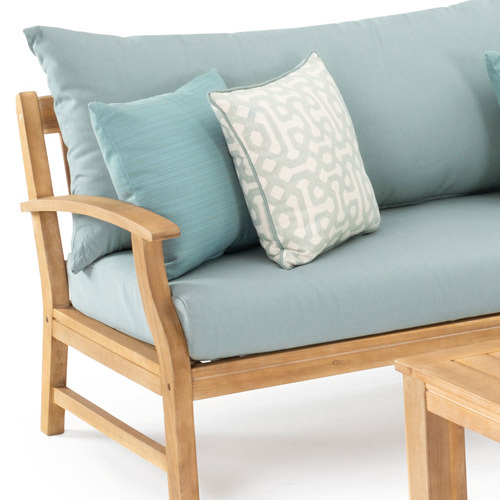 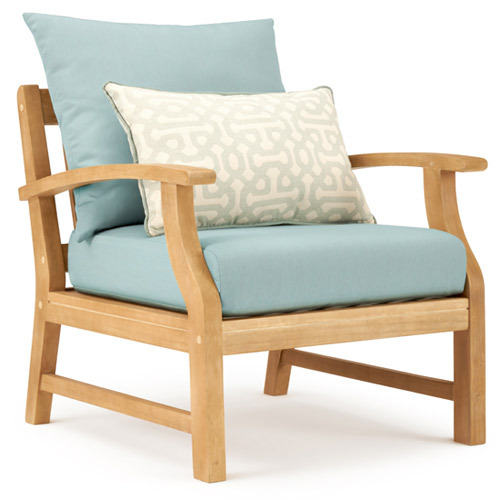 Each piece is made out of solid acacia wood, a sustainable resource with natural weather resistant qualities. 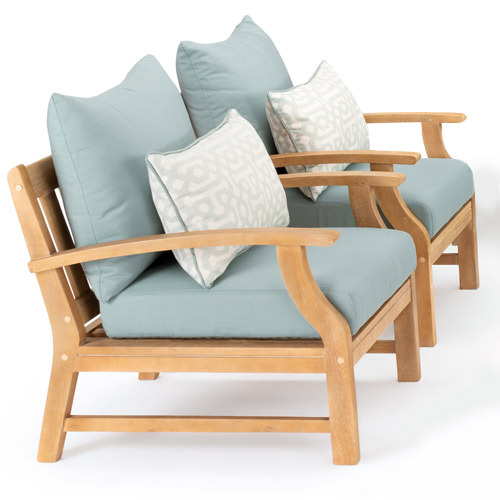 Whether you want to relax as the sun goes down, or entertain a group of guests, this set has your back.